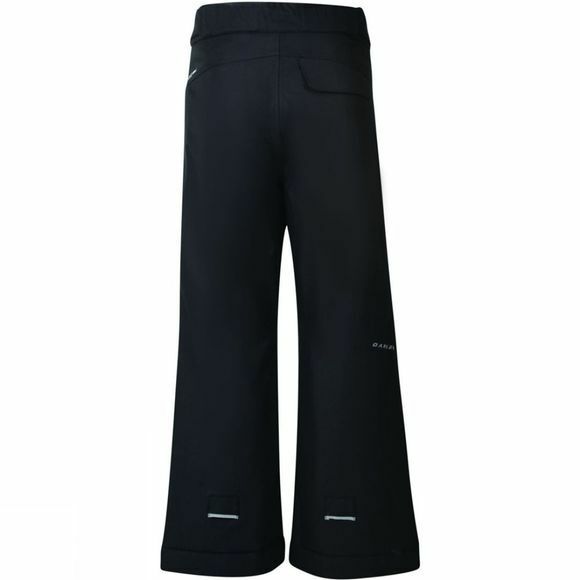 The Kid's Whirlwind Pants from Dare2B are ideal for young thrill seekers who want to hit the slopes. 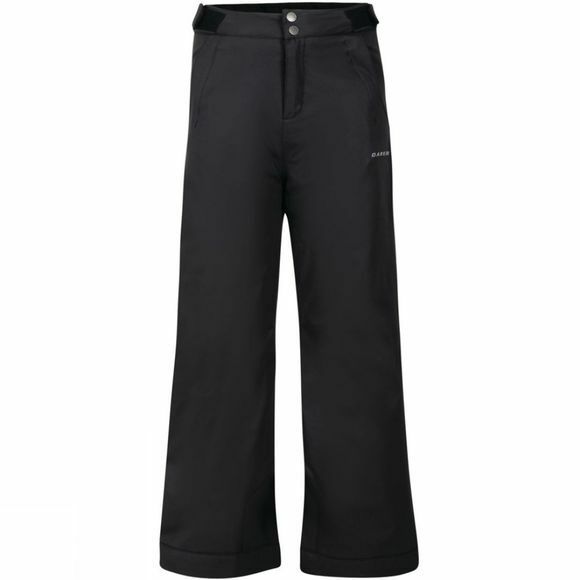 They are waterproof and breathable thanks to the Ared 5000 fabric and the adjustable waist and detachable braces will keep them secure and in place throughout the day. The Grow Cuff ensures they'll get more wear and take longer to grow out of and the integral snow gaiters will keep stray powder on the outside.